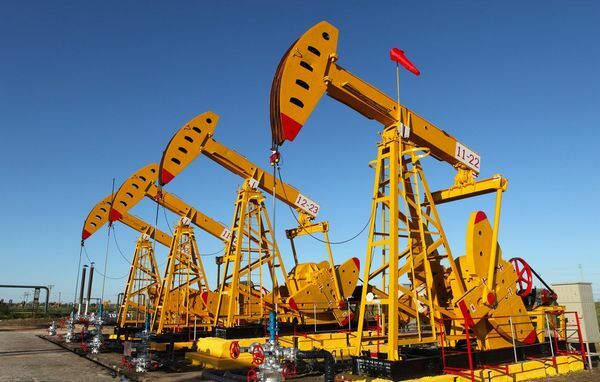 Oil field chain is applied in oil drilling machinery. Roller bushing chain is one of the most important components in the equipments. This chain is very convenient to install and replace and can drive well in high speed operation.